There is plenty of information out there about the dangers of smoking cigarettes and drinking alcohol during pregnancy, but what about marijuana use? 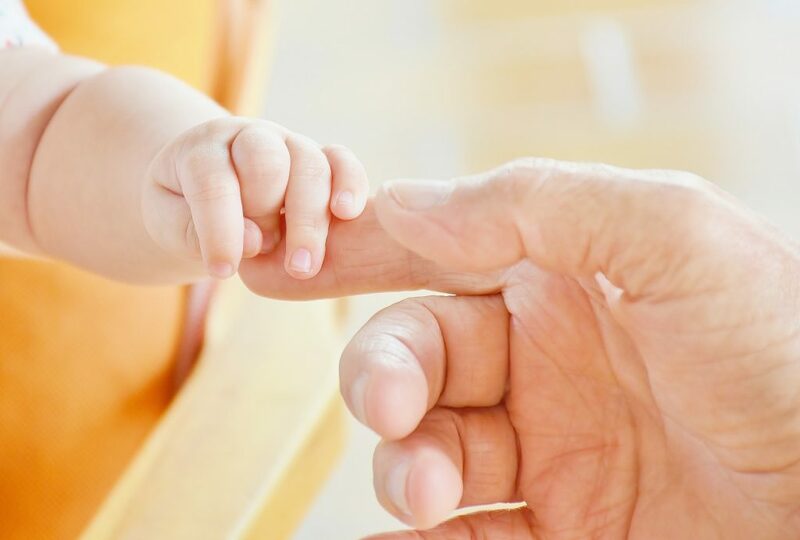 For the first time, the American Academy of Pediatrics has released its guidelines for marijuana use during pregnancy and breast-feeding, and the outlook is relatively bleak. According to the guidelines, women should abstain from marijuana completely during pregnancy in all of its forms (Nemo, 2018). This is because tetrahydrocannabinol (THC), the chemical responsible for the psychoactive effects of marijuana, can cross into the placenta. Some long-term studies have found links between marijuana use in pregnant women and slightly shorter gestational periods and lower birth weights. Others have shown that babies regularly exposed to marijuana in utero had some irregularities compared to other babies, such as unusual sleeping patterns. Another key section of the guidelines released by the AAP pertains to breast feeding. According to researchers, some of the psychoactive compounds found in marijuana can get into breast milk. 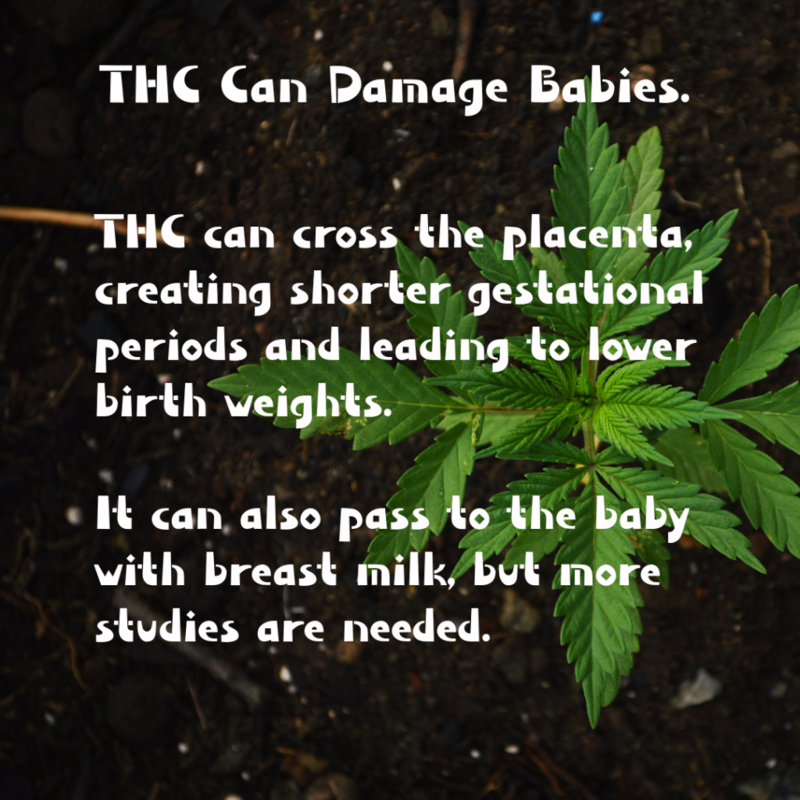 In one recent study, 50 women who were breast feeding were examined to determine how marijuana use impacted their milk. In the end, THC was found in 63 percent of samples taken up to six days after the women reported using the drug. Other cannabinoids, such as cannbidiol (CBD), showed up in five percent of samples. Although it’s been rumored to help with morning sickness, there is a lack of hard evidence that shows that marijuana can help with the nausea experienced during pregnancy. Doctors recommend other forms of treatment that are approved for use, such as doxylamine and vitamin B6. It’s worth noting that these are just some of the first guidelines to be released by the AAP, and that further research still needs to be conducted to determine the full impact of marijuana use during pregnancy and breast feeding. If you happen to have any questions about marijuana use during your own pregnancy or the use of other drugs, contact your primary care provider. He or she will be able to give you information on the risks associated with using substances, such as tobacco, during pregnancy and how they may impact your unborn child.